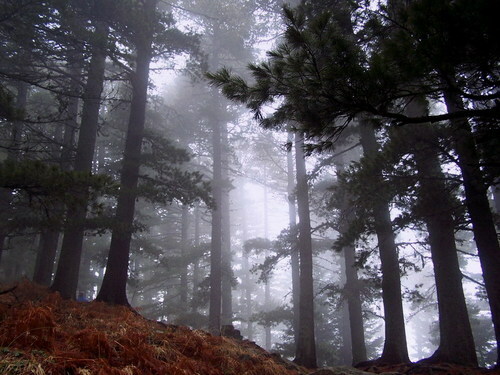 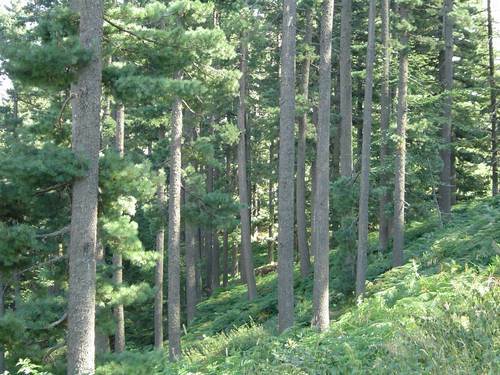 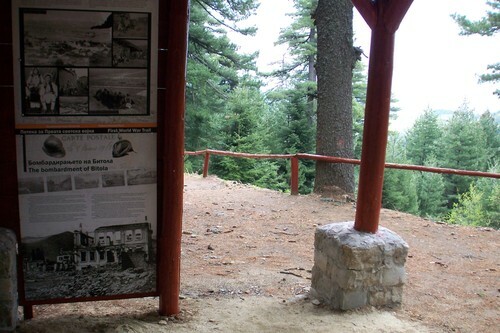 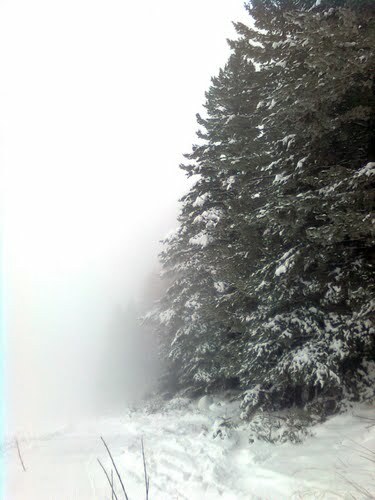 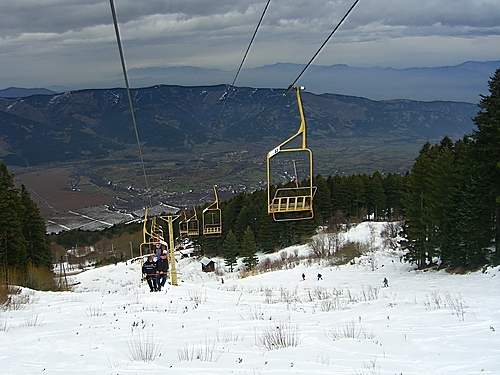 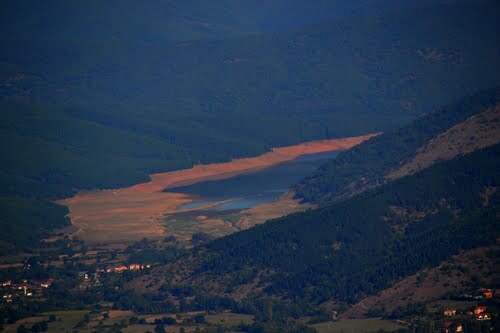 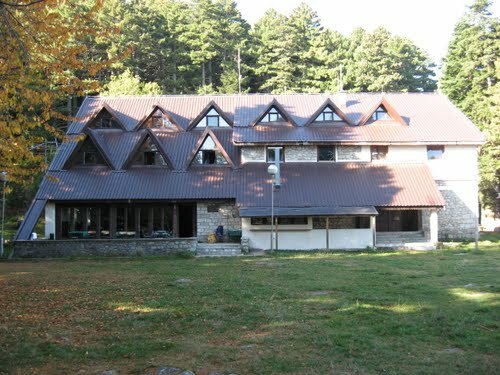 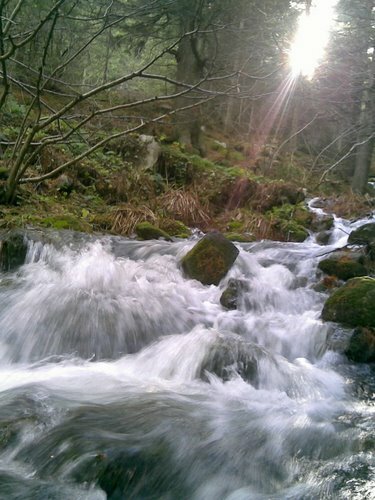 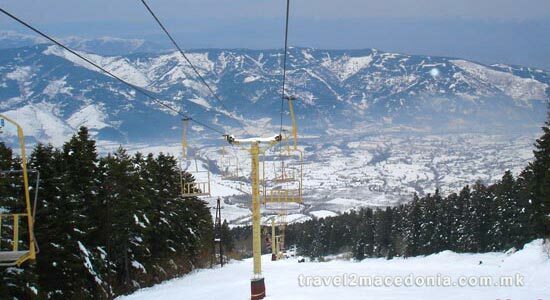 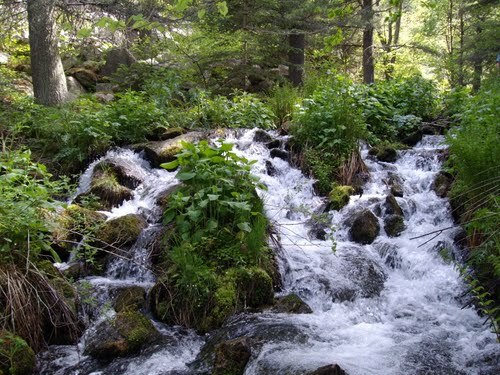 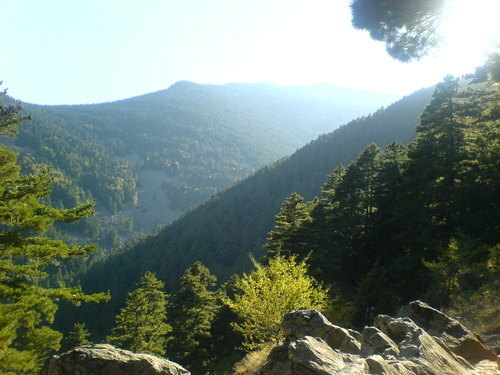 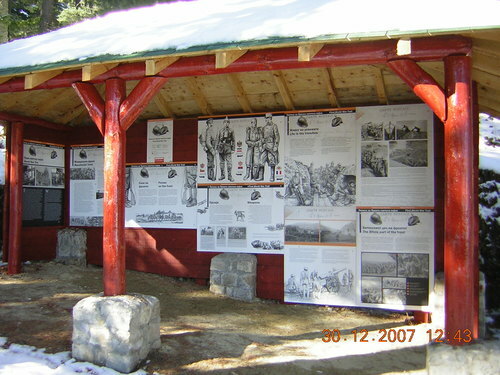 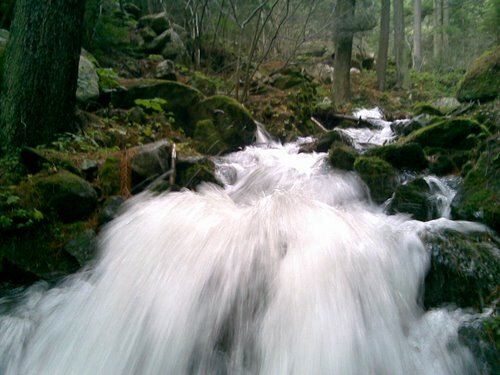 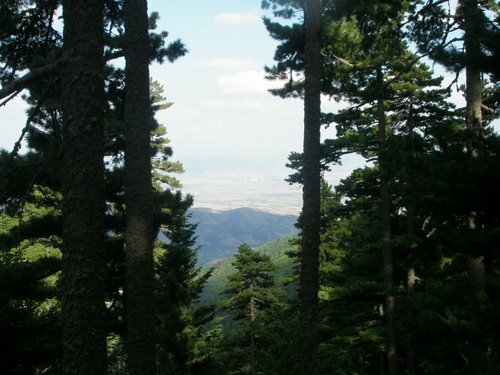 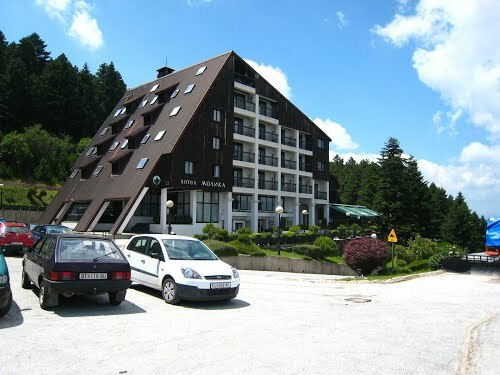 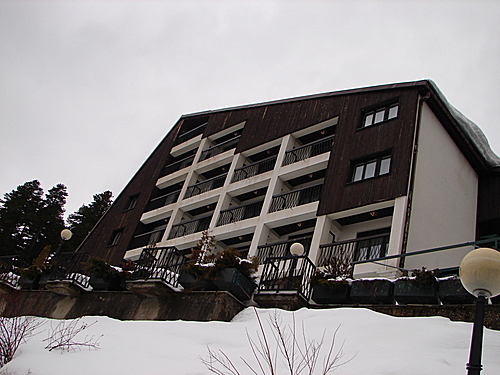 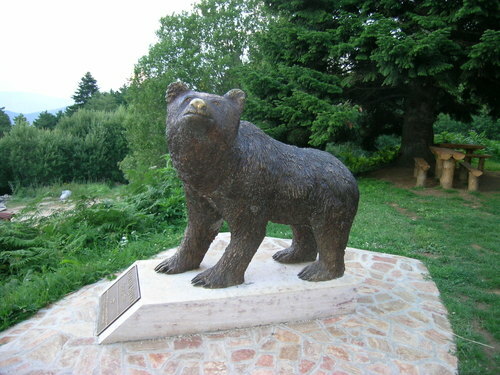 The Pelister ski-resort is located on the mountain Baba, within the Pelister national park. 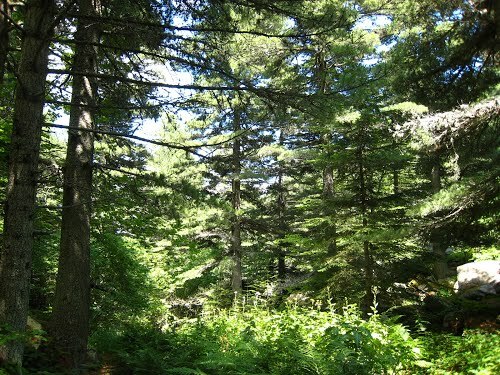 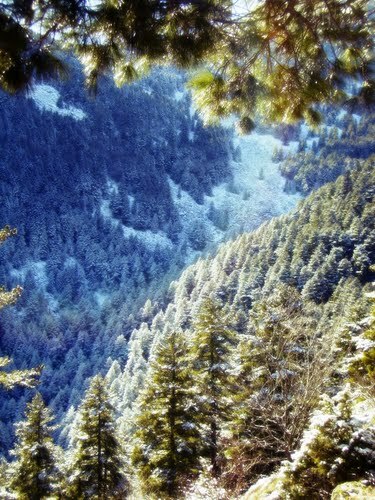 The variable climatic conditions are dependent on height. 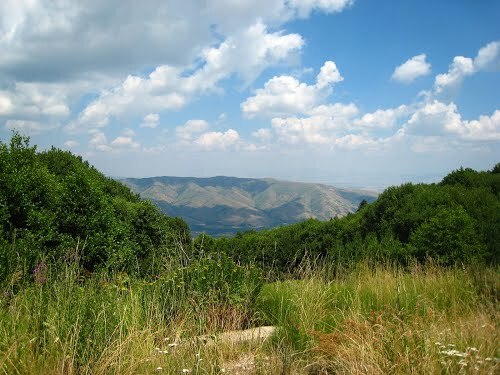 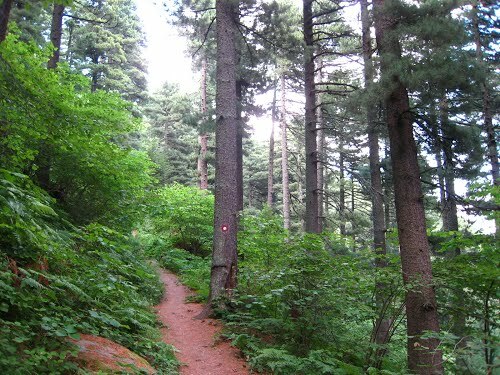 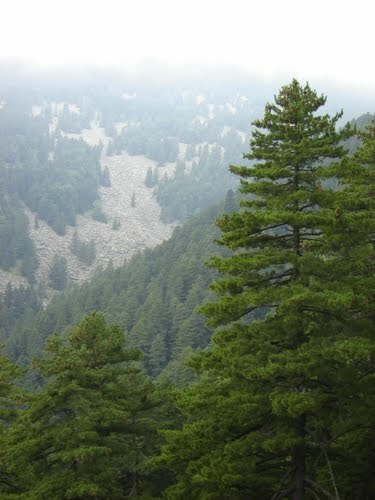 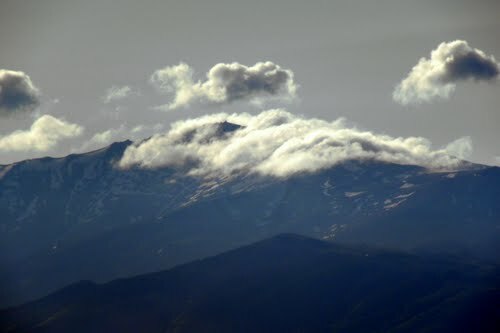 The higher areas have a continental climate, while above 1,800 m the climate is mountain. 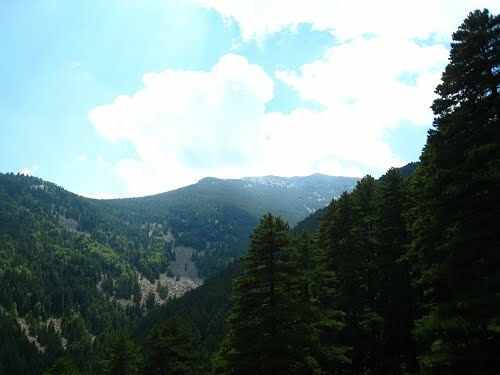 Above 2,400 m the mountain climate gains Alpine characteristics. 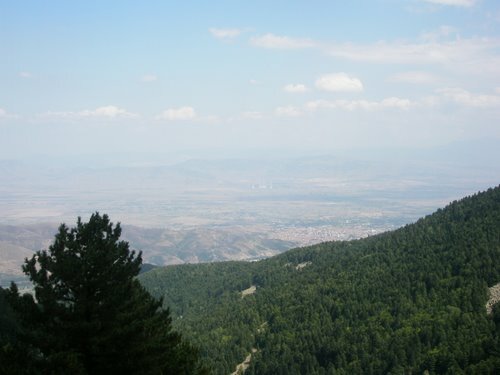 The average air temperature is 1,30C to 2,30C. 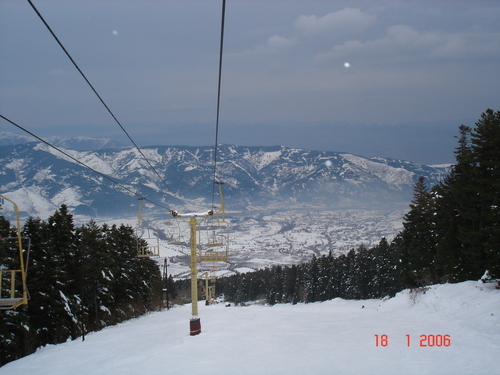 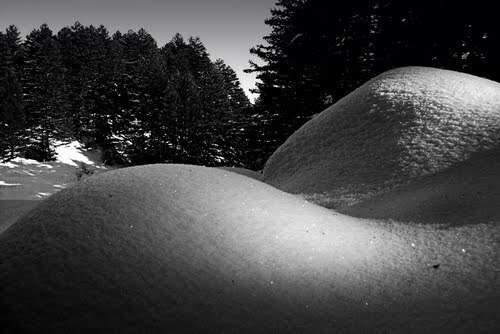 Because of such a climate, during the entire winter, until April, the slopes of the mountain Baba are covered with deep snow. 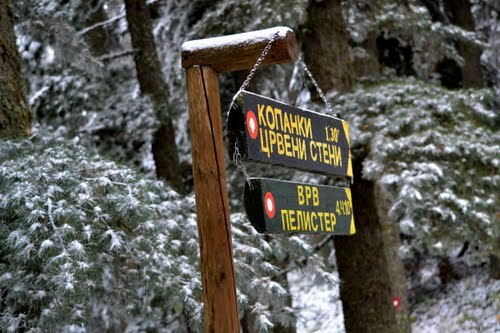 All this creates ideal conditions for the development of winter tourism. 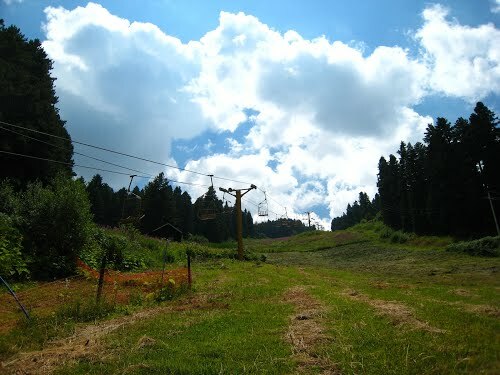 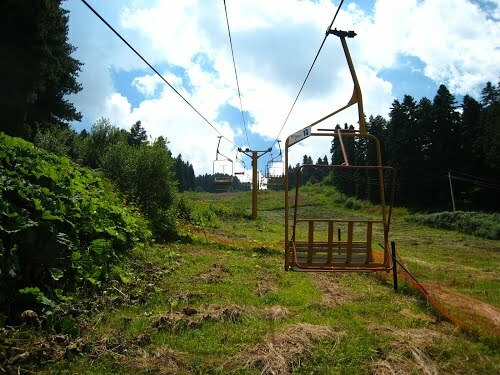 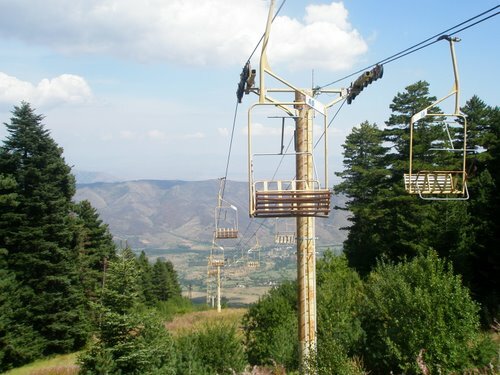 * The two "Ciciban" ski lifts, with a starting point at 1,200 m and returning point at 1,20 meters.